LolliAlex Adelman, founder of Lolli. Lolli is a startup that offers incentives for online shoppers by giving money back in the form of bitcoin. Once you download Lolli’s extension, you’re alerted to any bitcoin-back offers when shopping on one of Lolli’s online retail partners. Fewer people own cryptocurrencies than you might think. A recent study found that only a small percentage of Americans own cryptoassets and that many people still don’t know how to go about buying them. 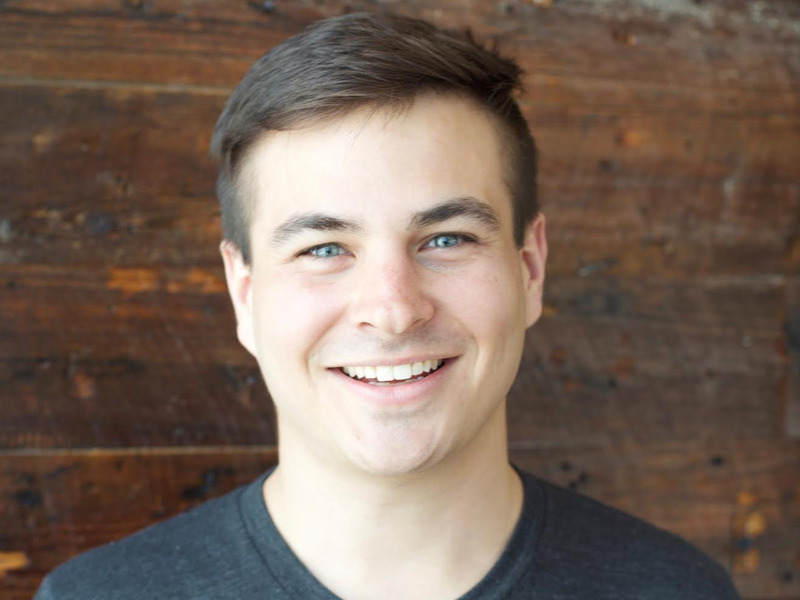 One startup founder, Alex Adelman, hopes to speed up bitcoin’s adoption process, and he’s doing it by making cryptocurrencies accessible to people who aren’t necessarily interested in going out of their way to buy it. Adelman is the founder of Lolli, an eight-month-old New York-based startup with a single-minded mission: Put cryptocurrencies like bitcoin into the hands of consumers, risk-free. Lolli’s primary offering is a browser extension (it pairs with Chrome and Safari and it’s downloadable through Lolli’s website) that pairs with more than 500 online retailers. Purchase an item through one of Lolli’s online retail partners, and you’ll receive as much as 30% off the item’s cost back in bitcoin. From there, the bitcoin is stored in your personal Lolli wallet where it can later be cashed in to your bank account. It’s like cash back, but for bitcoin. So far, Lolli’s partners include a number of different kinds of retailers including Bloomingdale’s, Macy’s, Lucky Brand, Home Depot, Hotels.com, Jet.com,and SeatGeek. 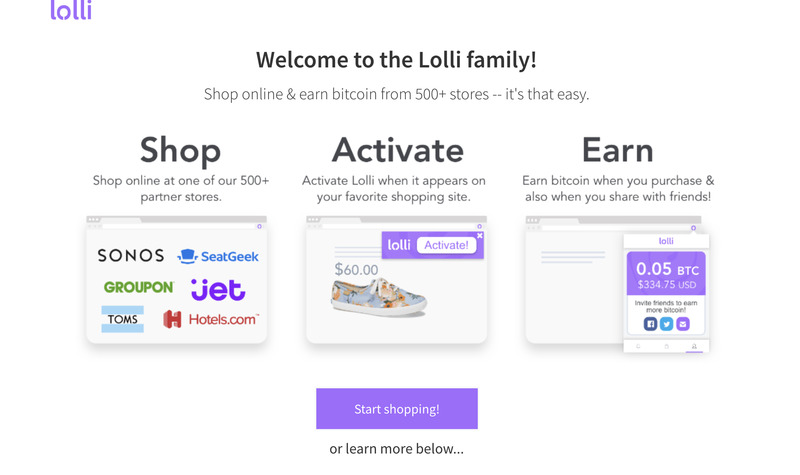 For Adelman, Lolli is not only an incentive for online shoppers but an educational platform where he believes many people will have their very first experience with a digital asset. Adelman has leveraged the retail connections he made through his previous e-commerce startup Cosmic (which was later acquired by PopSugar), to yield a streamlined business model: Retailers offer Lolli a commission for each shopper they drive to the site and Lolli returns a part of its commission back to shoppers in bitcoin. Adelman said that he believes that risk-free incentives have long been missing in the cryptocurrency space, and that many people still view cryptocurrencies as unapproachable or difficult to understand. For Lolli, bitcoin is only the beginning. Adelman said that he hopes to build an engaged online community surrounding his product and that its offerings might extend to other digital currencies in the future.